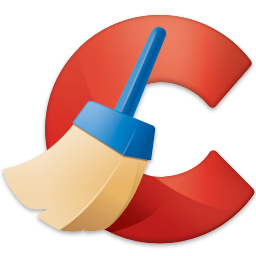 CCleaner has knocked the filth and grime out of many a Windows machine, along with a few Mac ones, over the years. Now the program's coming to Android. A stable release isn't yet out, but developer Piriform has introduced a beta and is calling on eager testers to help it work out the kinks. How? By joining the company's new Google+ beta testing community. Afterwards, you should be able to download the app from the Play Store. Newer Android devices do a good job of running smoothly on their own, but that doesn't mean cruft doesn't build up around the edges over time. App caches grown exorbitantly large, uninstalled software leaves crud behind, and browsers consume space after months of mobile searches. You don't need a dedicated app to clear out any of these things, but having a one-stop spot can still be convenient. Here's the feature set Piriform's aiming for. Interested? Here are the instructions for anyone who isn't already familiar with the routine. 3. Click "BECOME A TESTER"